Kansas' Peyton Bender (7) passes the ball down field during the first half of an NCAA college football game against Texas Tech, Saturday, Oct. 20, 2018, in Lubbock, Texas. A lack of change actually represented a shift in one offensive approach for the struggling Kansas football team in Saturday’s road loss at Texas Tech. 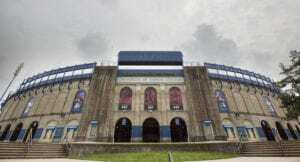 For the first time this season the Jayhawks navigated an entire game started by Peyton Bender without rotating the quarterback from Fort Lauderdale, Fla., in and out of the lineup or going away from him completely. 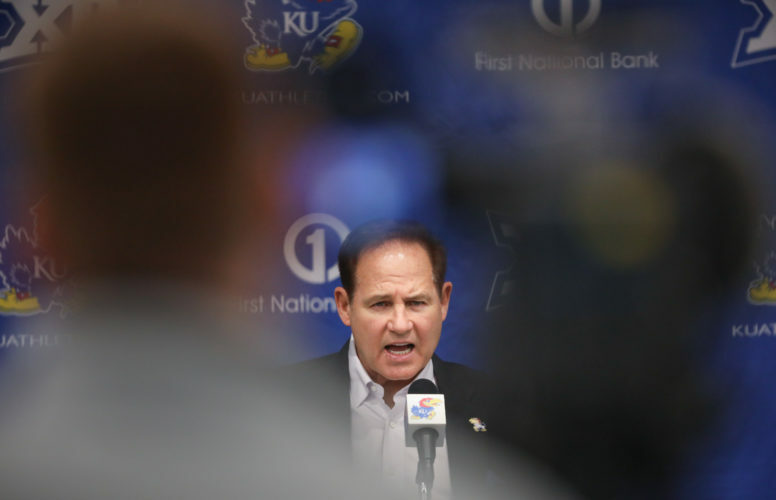 A senior, Bender, as planned, returned to the starting lineup for the first time since KU’s Big 12 opener at Baylor, and, unlike in his previous four starts, didn’t watch another QB take a snap, let alone handle an entire series. 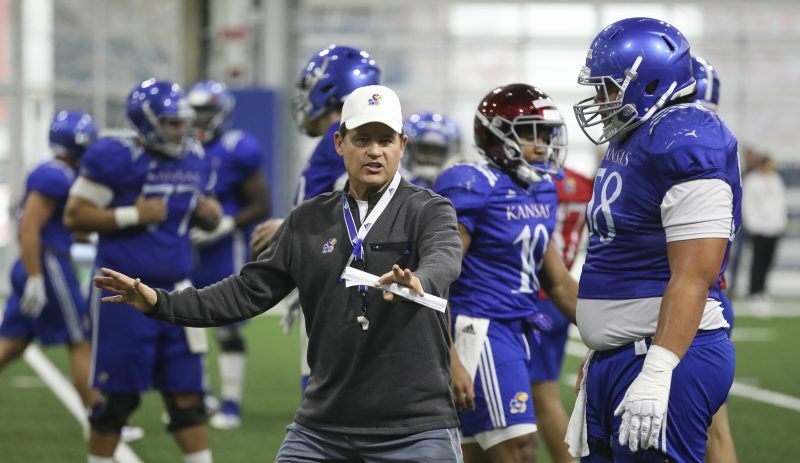 Plus, according to KU head coach David Beaty, sophomore Miles Kendrick, who played as a substitute in each of the team’s first four games before suffering a shoulder injury at BU, was available at Texas Tech. So what led to Beaty sticking with his starter, who ended up throwing 23 incompletions on 41 attempts? 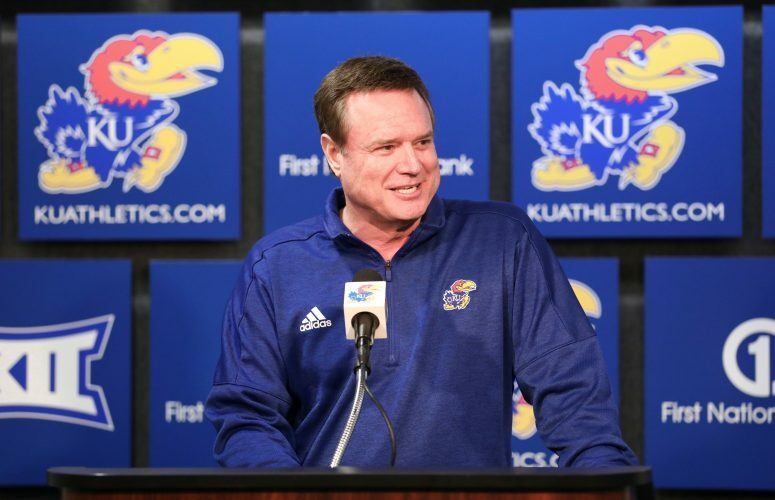 “Throughout practice he definitely, definitely showed the best grasp of what we were doing obviously,” KU’s fourth-year coach said of Bender. 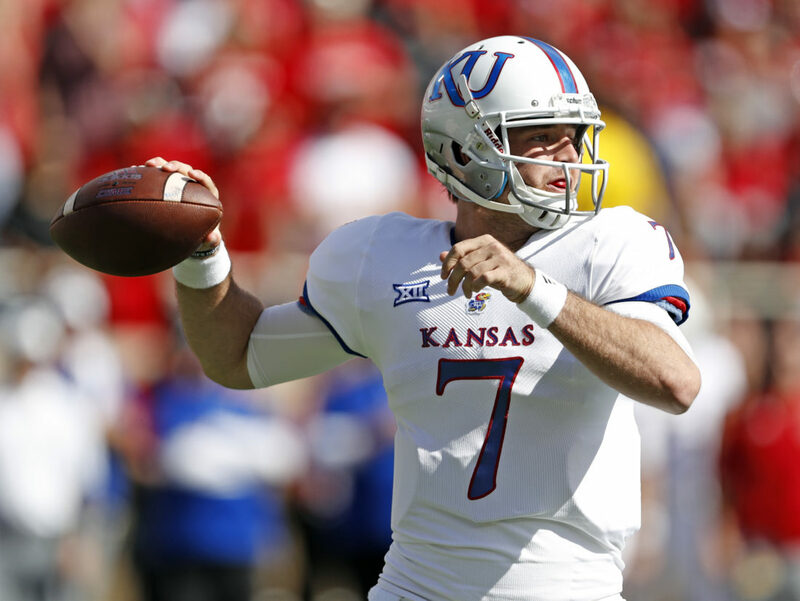 It marked the first time only one QB played for KU since redshirt junior Stanley hit on 24 of his 32 passes for 247 yards and three TDs against Oklahoma State. KU went away from Stanley before the end of the first quarter in its previous loss, at West Virginia. So the Jayhawks (2-5 overall, 0-4 Big 12) staying with Bender seemed particularly surprising due to his early struggles in Lubbock, Texas. He connected on his first pass attempt only to throw incompletions on his next six in the first quarter. In the second, he went 6 for 14 through the air, and KU only had 60 passing yards on his 21 throws at halftime. Earlier this season, when Bender completed seven of 11 passes for 68 yards in the first half against Rutgers, he didn’t take a single snap in the second half and Kendrick replaced him as the primary QB. 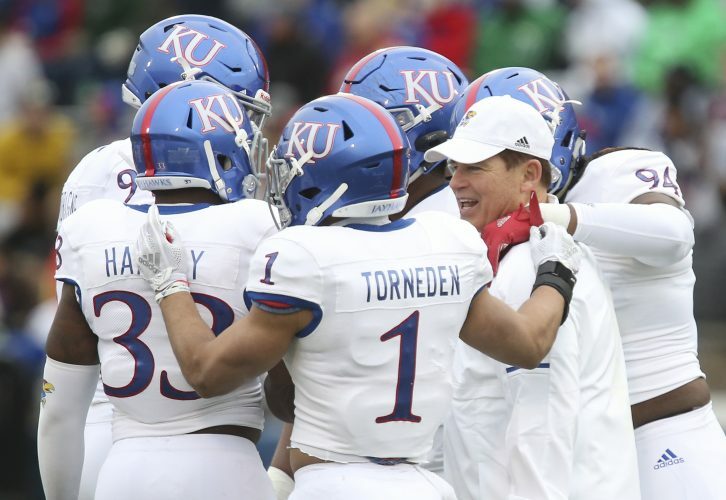 Bender told the Journal-World following the loss at Texas Tech (5-2, 3-1) he didn’t know beforehand whether Beaty and KU’s offensive staff would have him play the whole game or bring in substitutes. A lack of execution, on this day at least, wasn’t enough for Beaty to bring in backups Stanley or Kendrick. In the third quarter, Bender’s 6-for-11 passing netted 78 yards and a touchdown, which came on the quarter’s final play, a 4th-and-7, 30-yard pass that found a covered Steven Sims Jr. at the goal line for the offense’s first TD of the day. In the fourth, Bender was intercepted in the end zone and went five for nine for 83 yards (44 on one throw to Daylon Charlot), with a late TD toss to Stephon Robinson. An 11-for-20, 161-yard showing in the second half landed him at 18-for-41 passing (43.9 percent was a season low) and 221 yards (a season high). Bender, though disappointed in his performance and what it meant for the offense, left the loss hopeful some of the late-game positives and being given the chance to play all four quarters will help him in the long run.